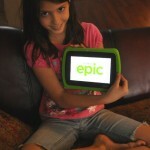 As a LeapFrog mom Ambassador, I receive products, promotional items, and educational material to use and share as I see fit. However, any opinions expressed by me are honest and reflect my actual experience. My kids love to be cooking in my kitchen. My older girls are now making things by themselves and loving it! But cooking is not just for girls. 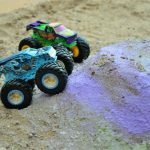 My boys love to get their hands dirty too! Only it’s not always convenient for me to have them “helping” when I’m in a hurry or…let’s be real…photographing my food for a blog post. Ha! So when I need a little space in the kitchen, but my little guy is dying to get involved we can bring out the Number Lovin’ Oven! Bobby absolutely loves it! 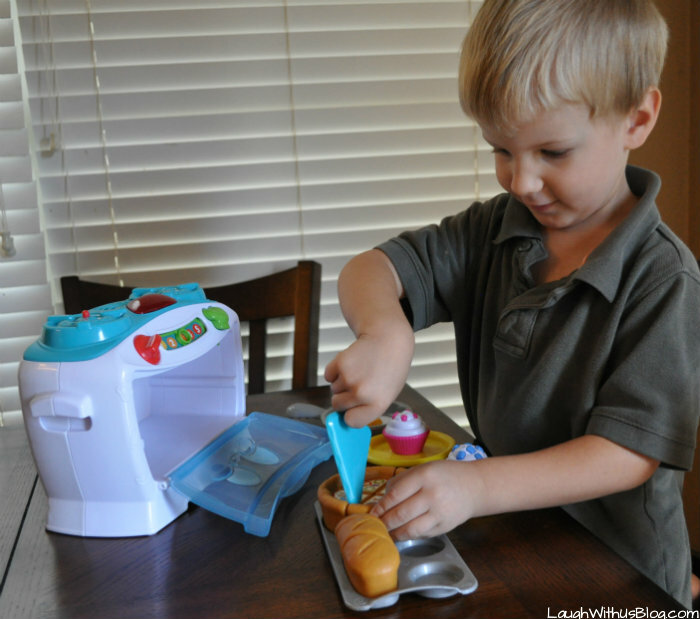 Here he is playing and as you can see learning the basics of cooking. I loved hearing him say, “Wash your hands before you cook!” at the end of the video. So cute! 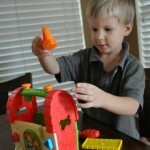 The Number Lovin’ Oven talks, sings, and gets my little guy practicing his numbers through over 30 songs and phrases! 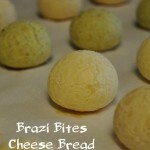 Bake bread, pizza, or cupcakes on the baking tray or fry an egg on the stove. Count down with the timer until it dings. Watch the light blink off when the food is ready. 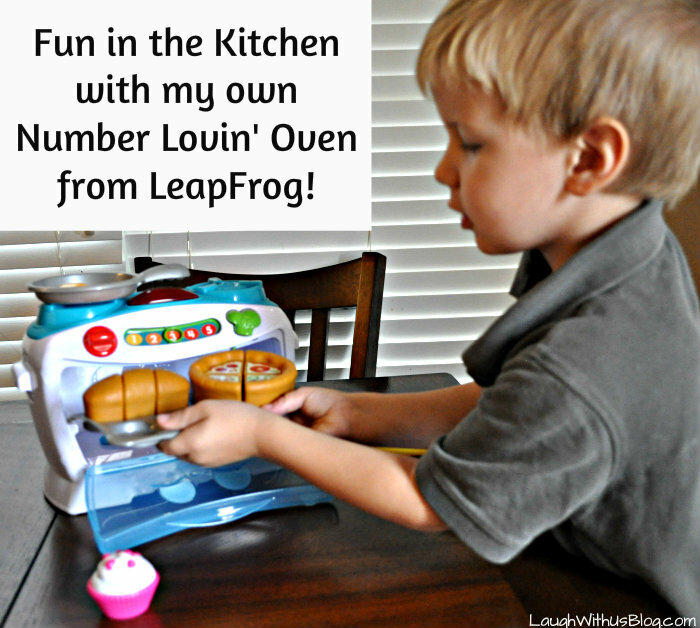 So much fun in the kitchen with the Number Lovin’ Oven! 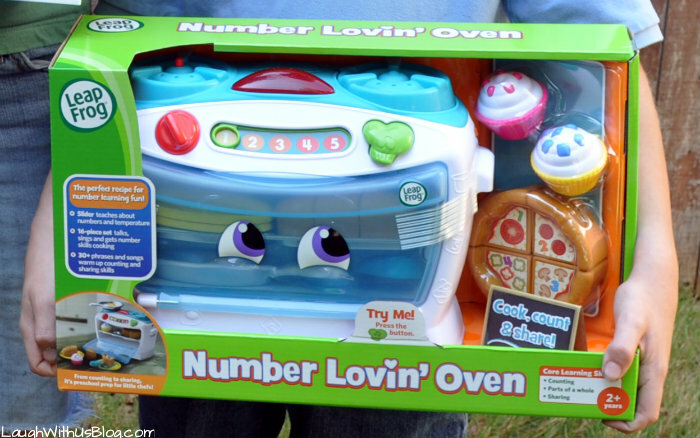 The Number Lovin Oven is a great gift for Christmas or Birthday for your little one. 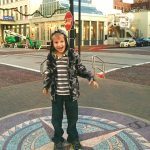 Why just play when you can play AND learn, because of course learning IS fun! That looks like a really fun toy! 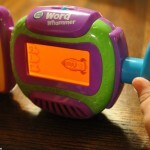 My kids would’ve loved that when they were younger and it would’ve been a nice way to keep them occupied while I cooked.